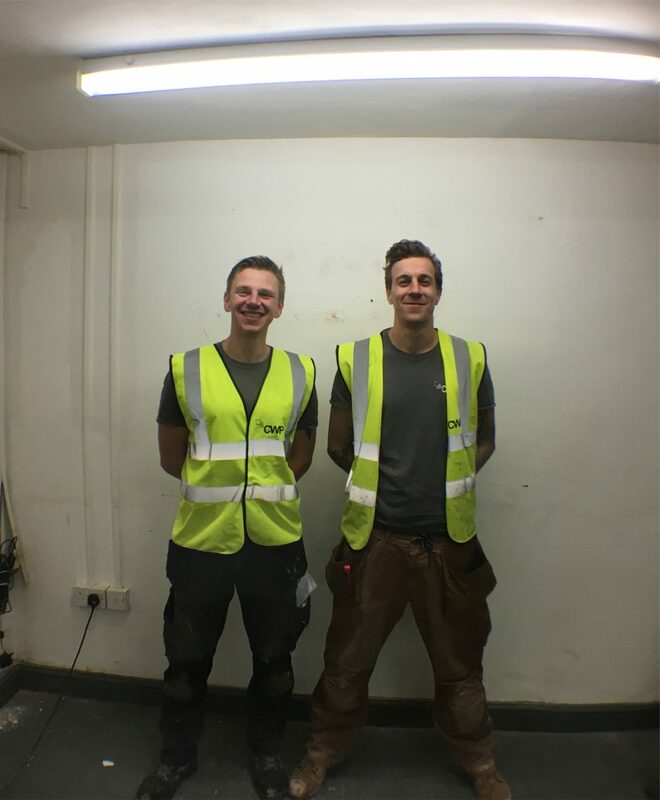 Following the ongoing expansion of our business we have promoted 2 of our operatives internally. Tom Adams is now Senior Site Supervisor and Michael Stonebanks is now Site Supervisor. displayed outstanding performance in this area.